JDMbits: Genuine Mazda Mx5 Miata Black Hardtop! 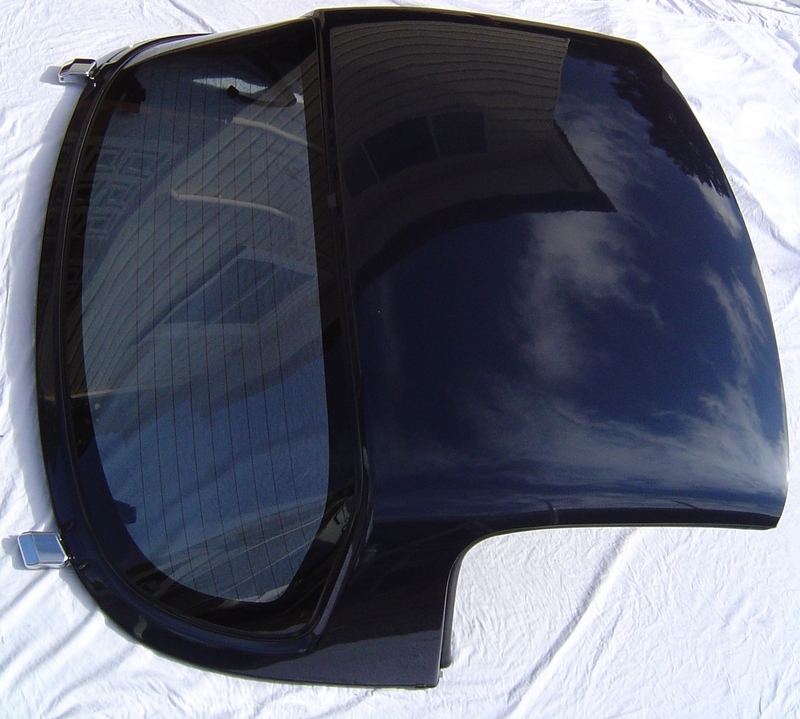 Genuine Mazda Mx5 Miata Black Hardtop! Black in color with heated rear window. and is in very good cosmetic condition. Comes with all fixings and latches.